A 16-year-old boy is in a serious condition in a Glasgow hospital after two cars collided on the road between Inveraray and Dalmally. Three other people from the same car were also hospitalised following the collision. 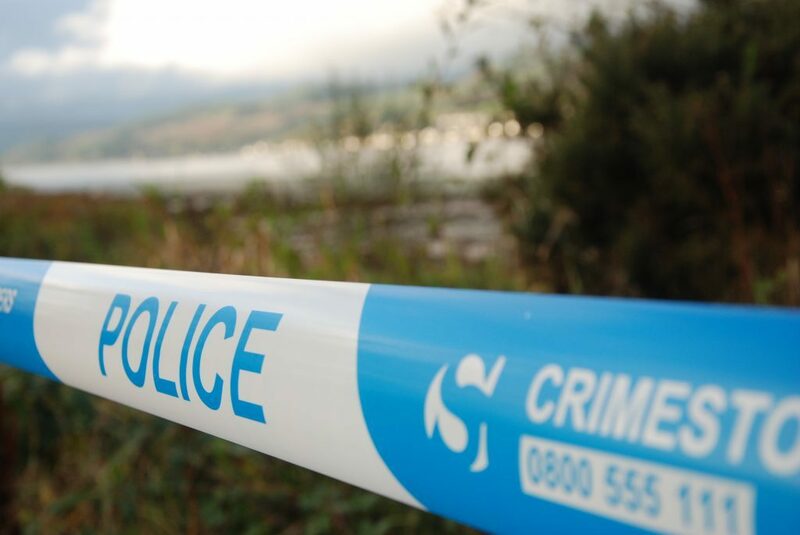 Police Scotland issued an appeal for witnesses to the accident, which happened around 2pm on Saturday December 30 on the A819 near Cladich, close to Loch Awe. A police statement said: ‘Around 2pm, a 48-year-old man was driving a Vauxhall Astra northbound on the A819 approximately 1.5 miles from the junction with the A85, when it collided with a southbound Ford Grand C-Max being driven by a 41-year-old woman. ‘The driver of the Astra was taken by ambulance to the Royal Alexandra Hospital in Paisley where he is receiving treatment for his injuries. Hospital staff describe his condition as stable. ‘His 16-year-old passenger was taken by ambulance to the Queen Elizabeth University Hospital in Glasgow where he is being treated for his injuries. Hospital staff describe his condition as serious. ‘A 46-year-old female passenger from the Vauxhall Astra was taken by ambulance to the Queen Elizabeth University Hospital in Glasgow. Hospital staff describe her condition as stable. The female driver of the Ford car received minor injuries but did not require hospital treatment. The road was closed while enquiries were carried out at the scene. Constable Christopher Leitch from the Divisional Road Policing Unit at Dumbarton is appealing for information.